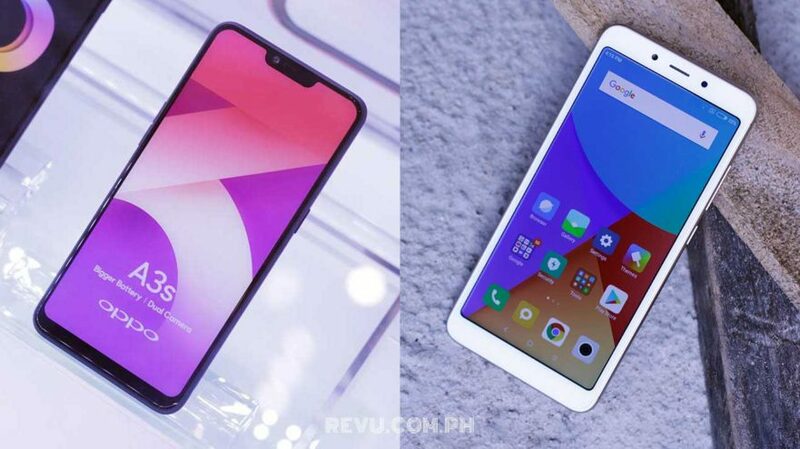 OPPO A3s vs. Xiaomi Redmi 6A: Which is the better-value phone? In case you missed the announcement, the OPPO A3s is now available in the Philippines at a wallet-friendly price of P6,990 (around $132), which makes it the most affordable notched phone from a reputable brand locally. Earlier in the month, Xiaomi launched the Redmi 6A in the country, with the base model starting at P5,290 ($100) and the one with 2GB RAM and 32GB storage being listed at P5,990 ($113). Both the OPPO A3s and Xiaomi Redmi 6A are tempting devices on paper, offering solid design and specs and features for their price points. And if you find yourself in a situation where you need to choose one over the other, we’re here to help. As both fall in the same price bracket, here’s a quick comparison between the two to help you figure out which smartphone to purchase, though it’s ultimately up to you to decide which one better suits your needs and wants. We think the OPPO A3s leaves a better impression from the front and back, as it has narrower bezels all around the screen (thanks to its notch), and the acrylic panel at the back makes for a glossy outward appearance that feels nice in the hand. It doesn’t look cheap or entry level or poorly built, though the same might be said of the Xiaomi Redmi 6A as well, to a lesser degree. Because both devices lack fingerprint hardware, they rely on facial recognition to quickly and more easily unlock the screen, without the need for keying in a PIN or password. The screen on the A3s is bigger at 6.2 inches compared to the 5.45-inch LCD fronting the Redmi 6A. In terms of pixel density, both displays are HD quality, but the Redmi 6A — by virtue of its smaller size — carries more pixels per inch. Which brings a cleaner image, of course, though we prefer to have a much larger screen than a slightly more detailed one. Imaging-wise, OPPO has equipped the A3s with a dual-lens main camera. The 13-megapixel sensor has been paired with a 2-megapixel sensor that serves as a depth sensor when taking portrait-style images featuring a softly blurred background. Xiaomi’s Redmi 6A, on the other hand, relies on a single, 13-megapixel camera. 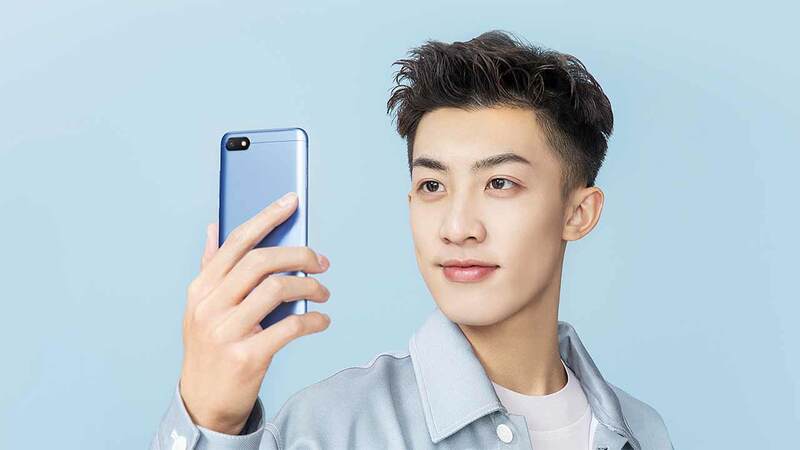 For selfies, the A3s uses a sharper camera, whereas the Redmi 6A has a 5-megapixel cam on the front that snaps pedestrian pictures. Inside, the OPPO A3s pairs a Qualcomm Snapdragon 450 processor with 2GB RAM and 16GB of memory. It’s the same silicon that can be found in the Xiaomi Redmi 5 and Vivo V7, to name just two, and its overall performance is on a par with what you might expect from a decent midrange phone. It can run most games at medium-to-high settings, and battery life is pretty great too, since it’s built on a 14nm manufacturing process. If you’ve read our Vivo V7 and Xiaomi Redmi 5 reviews, it shouldn’t be news to you that the Snapdragon 450 is one of the better-value choices out there today. The MediaTek Helio A22 in the Xiaomi Redmi 6A, on the other hand, is a fairly new product that doesn’t have the benefit of being attached to many smartphones that already exist or may be coming through the pipeline this year. However, we are fairly optimistic that it will turn in good results based on what we’ve seen from its cousin, the Helio P22, which is built on the same 12nm process node as the Helio A22. The retail unit we played around with at Xiaomi’s flagship store in Shenzhen, China, feels responsive and snappy swiping through screens. Additionally, the Redmi 6A gives the option of more native storage, which is sure to come in handy on that 18:9 screen. Both the A3s and Redmi 6A run a modified user interface based on Android 8.1 Oreo. We’re leaning toward OPPO’s cleaner take on Android, but we recommend checking out the devices in person prior to making a decision. On to the battery. 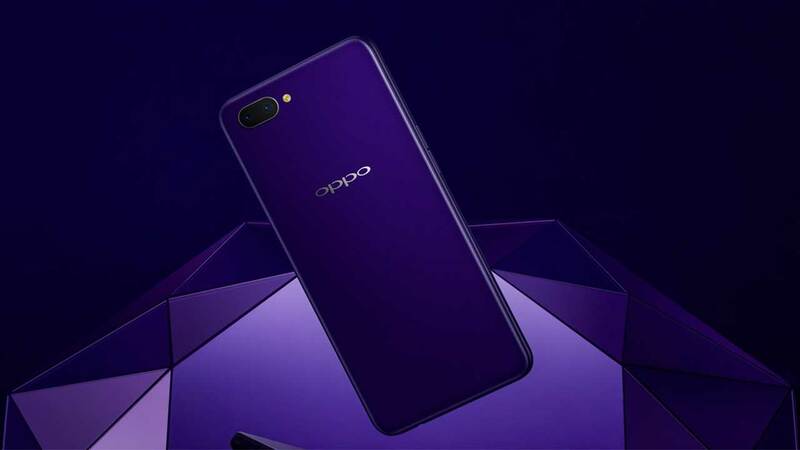 The OPPO A3s is backed by a higher-capacity 4,230mAh power cell that should last longer than the 3,000mAh cell inside the Xiaomi Redmi 6A. OPPO claims the A3s provides up to 18 hours of continuous use on a single charge, which is a lot longer than most around its price bracket. We have yet to see Xiaomi’s estimate for its latest entry-level handset, but expect it to be understandably less. The OPPO A3s is priced higher than the Xiaomi Redmi 6A, but that doesn’t necessarily indicate less value for money, especially if you’re after something that will look prettier in person and on a screen; has a bigger, taller display; and takes better photos. OPPO’s newest budget blower will likely last longer as well, and the Snapdragon 450 that powers it is no pushover when handling difficult tasks. The A3s is the phone we’d happily recommend, though the Redmi 6A probably won’t disappoint anyone strapped for cash.